Here’s a toy pet that’ll be a hit with fans of marine mammals! 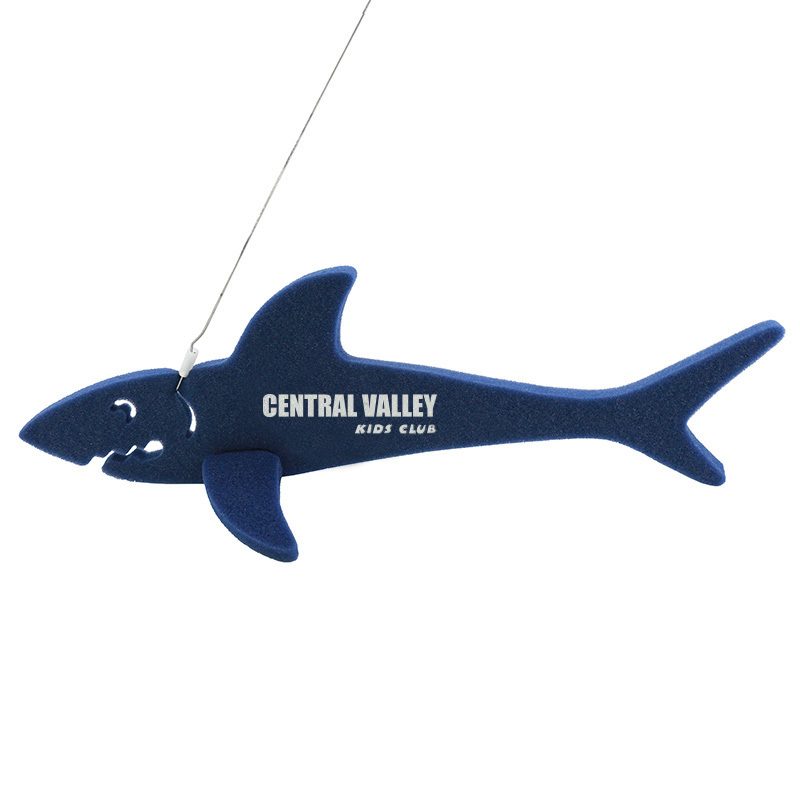 Our toy foam shark is a perfect novelty item for corporate outings, fundraisers, increasing trade show traffic, product launches at malls and aquarium events. Sized at approximately 16” long, it’s available in a variety of colors, and silkscreened on a size of 3” x 1”. Take your promotional campaign to the high-water mark! Shipped fully assembled with the leash attached. 5.25" x 16" Imprint 3" x 1"